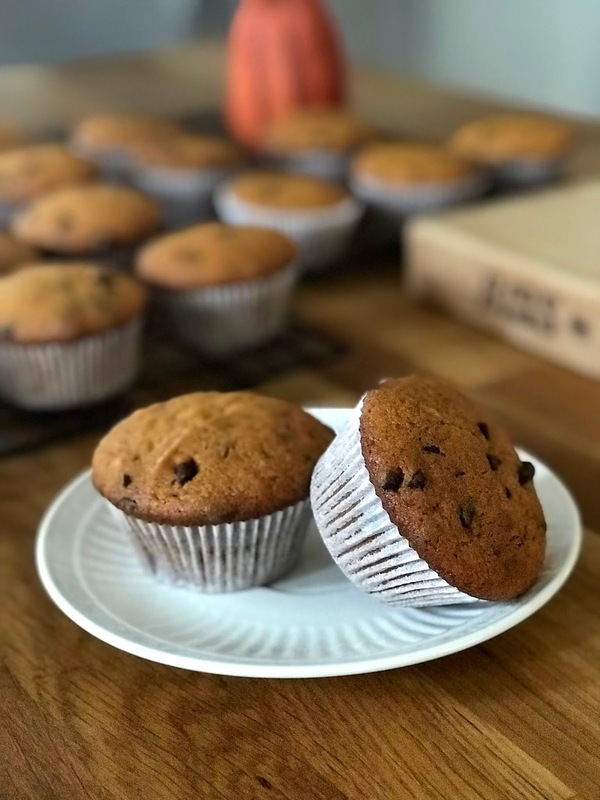 Thanks for sharing at the What's for Dinner party - these muffins look so good! Have a wonderful weekend! yum! Thanks for sharing at the To Grandma's House We Go DIY, Crafts, Recipes and More Wednesday Link Party! I pinned this! Hope to see you again next week.